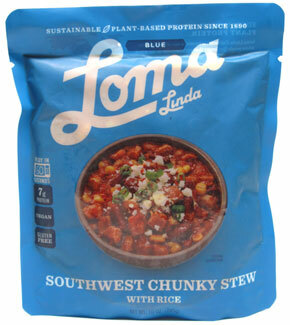 Bring the flavors of the Southwest to life with this hearty gluten-free stew from Loma Linda Blue! 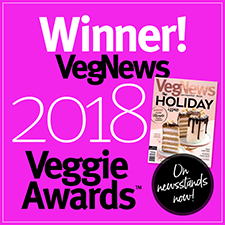 Packed with plant-based protein, beans, rice and vegetables, this dish is satisfying on its own, but goes even better with a side of corn bread to make it truly authentic! 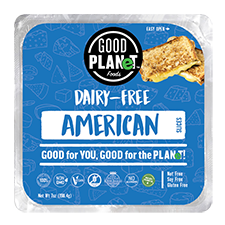 Gluten-free and made with non-GMO ingredients, this meal heats in just 60 seconds in the microwave, making it the perfect quick and convenient hearty home-style meal! 10 oz. (285g) package is $4.99.